With over 10 years of DJ experience behind him, Benny Camaro is announcing a new project by the name of 'Crack It Out', which will hit the shelves on the 18th of May, 2015. Aiming at continuing his long, consistent run of successful productions Benny Moschini, now known as Benny CÃ maro has put all of his efforts into this single to build upon what he s achieved with projects like: 'I Wanna Give You, 'Big Bass', '˜Come On', 'Knockout', 'Everybody' and 'Black Stars' amongst others. 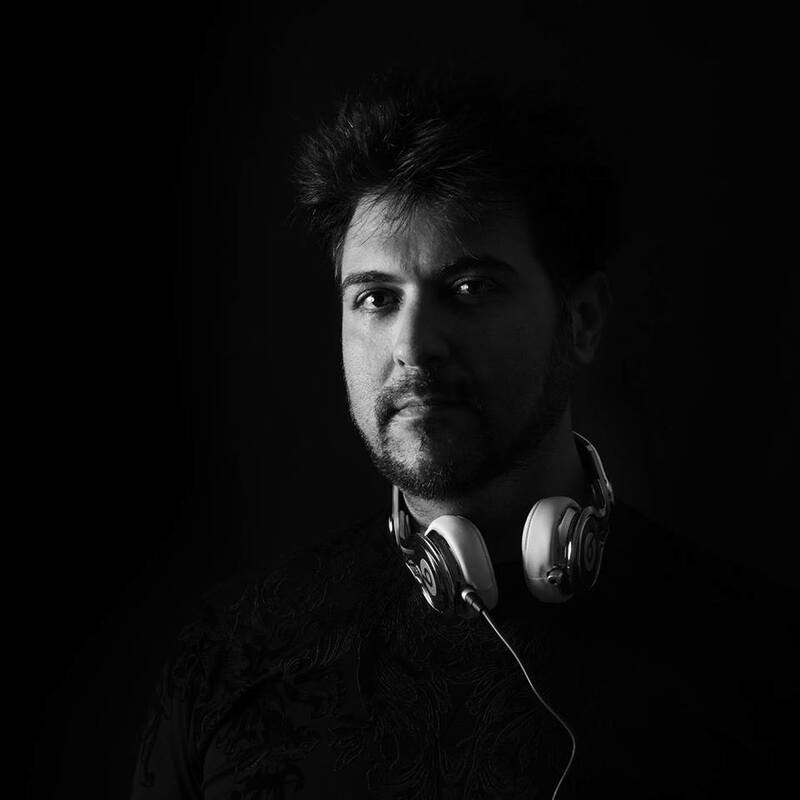 Hailing from the southern Italian city of Naples, Benny Camaro s inspirations dabble into House, Electro House, Progressive House and Deep House, but also seek influences from Soul, Funk, Afro-American Music and Rock. He has been in pursuit of diverse sounds from all around the globe which he s transpired into experimental projects like'Rabbi'. His original style and unique creations have landed him deals with top labels including the likes of: Jango Music, Casa Rossa, IRMA Records, Kluster Records, 5howtime Records, Cablage Records, Paper Airplane Records and Musica e Parole. Treated with a twist from renowned DJ and producer Wlady, 'Crack It Out' heads off with a punchy, African-inspired rhythm, featuring rumbling kicks and intricate shaker phrasings. A phasing, swishing effect gives way to the euphoric vocals which later take a more rhythmic role rather than melodic. An infectious synth main melody is the driving force behind the powerful chorus, whilst pitch-shifting vocals add spice to the single. An original breakdown, characterised by highly original, pitch-shifting, reverb-filled beats, serves as a launching pad to the forceful chorus to shine once more. Benny Camaro and Wlady have managed to preserve energy and unleashing it in the right spots, displaying their years of experience behind the decks and deep musical understanding. Once again, Benny Camaro has managed to infuse a healthy dose of cultural influences into this project, almost as if he wanted to inscribe the memories he gained via his international voyages. 'Crack It Out' marks Benny Camaro s return on Bologna based label Casa Rossa. The brainchild of esteemed DJ Gary Caos, Casa Rossa has been setting standards in House, Tech House, Deep House and EDM, with the help of legendary artists like DJ Dan, Robbie Rivera, Richard Grey and label boss Gary Caos himself. With numerous chart accomplishments, reaching as high as #1 on Beatport s 'Overall Chart' and ranking at #16 on Beatport s House Label of 2014, Casa Rossa has managed to gain a lot of ground in such a short period of time. Licensed by the worlds biggest labels and supported by heavyweight DJs worldwide, the Italian imprint is surely on the right track for more successful years ahead and Benny Camaro is beyond a doubt the right signee to keep their hit streak rolling.